Welcome back to Episode 2 of The Meeting Stone. Today, we explore just how bat shyte crazy John Malkovich really is. A thank you to Rho from Realm Maintenance for his shout out to the show. The great flood of Pittsburgh while Mike was buying $41 t-shirts at the beach. 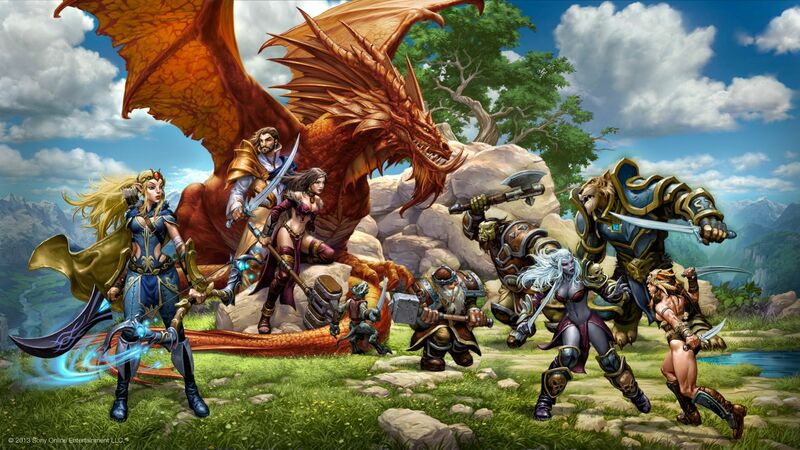 EverQuest Next finally shows off a little of the art for the upcoming title. Hideo Kojima’s depressed about Grand Theft Auto V.
The new Daft Punk’s pretty killer. And so much more! Join us as we once again adventure to The Meeting Stone! ‹ Thank you to Rho at the Realm Maintenance Podcast!! !